Koei Tecmo and Team Ninja have now announced two more playable fighters that will be in the launch roster of Dead or Alive 6. These characters are returning favorites. The two returning characters coming to Dead or Alive 6 are none other than the ‘Drunken Fighter’ Brad Wong as well as his apprentice the very young Eliot. The addition of these two means that 24 playable characters are available for you to play at launch. You can read up on more details about these characters posted below as revealed in a press release. Joining Wong in DEAD OR ALIVE 6 is the traveling martial arts scholar, Eliot. Known as “The Apprentice of the Iron Fist,” Eliot launches at opponents with a furious volley of consecutive Xingyi Quan attacks thanks to techniques learned from his master, Gen Fu. After participating in the fourth tournament, Eliot set off on a journey of self-discovery and martial arts training alongside Brad Wong; where Master Fu permitted Eliot to learn the legendary style of Xinyi Liuhe Quan. 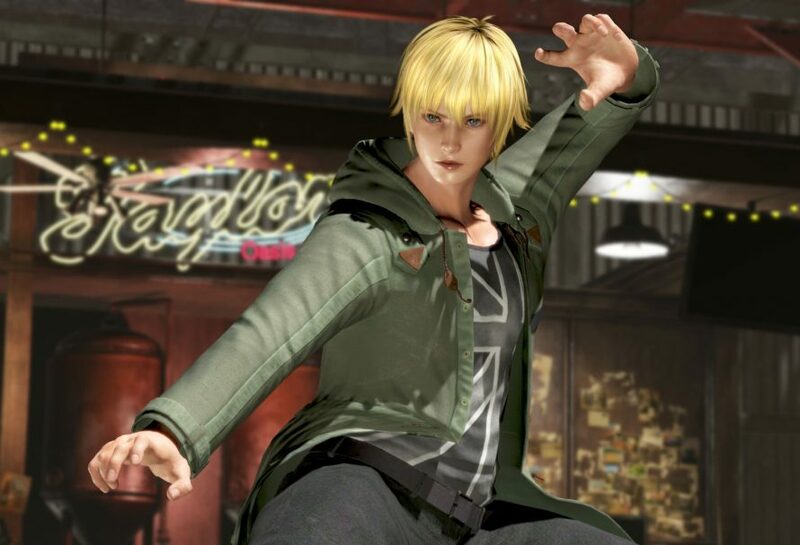 Eliot enters the sixth DOA tournament with the improved skill and confidence of a true first-rate martial artist. Dead or Alive 6 will be released for the PC, PS4 and Xbox One platforms on February 15th, 2019. If you pre-order the game now, you get a bonus costume for Kasumi as well as the character of Nyotengu as a playable fighter at launch.